creating something with a holiday theme. 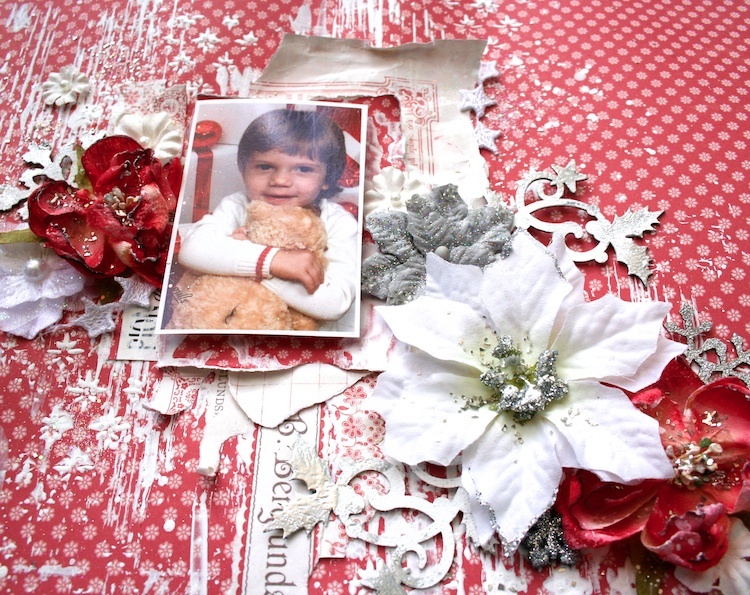 The gorgeous reds in ‘Siri’s Kitchen’ collection are perfect for a Christmas themed layout. 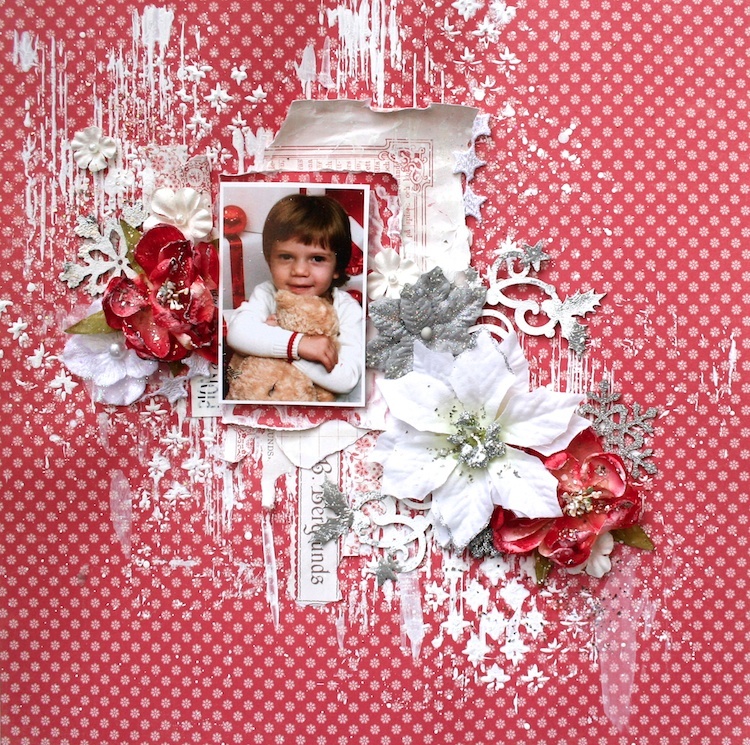 It’s a wonderful creation in red and white, the picture and paper are perfect together!